Amazon Web Services (AWS) provides SAP customers and partners with on-demand access to servers, storage, and networking in the cloud, to run their SAP systems. AWS is completely self-service, and you pay only for the resources you need and use. With AWS, you don’t need to wait days, weeks, or even months for capital to be approved and infrastructure to be procured and provisioned. AWS enables you to deploy the infrastructure needed to support a complete SAP environment in only a few hours. How are SAP customers and partners using AWS? SAP use cases range from running a single SAP test system to hosting a complete SAP production environment. Here are some of the most common uses. For more information about these scenarios, read the case studies. Test, training, demo, POC, and project systems. Deploy infrastructure and systems in a short time, without any commitment or upfront cost. Pay only for the resources you need for the time you need them. Production SAP hosting. Host complete SAP environments on the AWS cloud. Hybrid SAP hosting. Migrate existing SAP development and test landscapes to the AWS cloud while keeping production on premises. Easily enable secure integration between on-premises resources and AWS by using Amazon Virtual Private Cloud (Amazon VPC). Disaster recovery. Use the AWS cloud as a DR site for on-premises SAP systems without the expense of a second physical site and standby infrastructure. SAP data and document archiving. Archive SAP business documents and data directly to Amazon Simple Storage Service (Amazon S3) and eliminate the need for expensive, hard-to-manage storage infrastructure on premises. Most SAP solutions use a bring-your-own-software and bring-your-own-license model on AWS. SAP customers and partners can use their existing SAP licenses on AWS. For additional information, see the SAP on AWS FAQ. AWS operates, manages, and controls the components from the host operating system and virtualization layer down to the physical infrastructure and facilities. The customer manages the guest operating system and any applications and databases running above. If you are not able to, or do not want to, implement or manage your SAP environment on AWS yourself, AWS has a network of SAP partners who can provide services specifically tailored to SAP and AWS. The AWS Partner Network (APN) includes a growing community of SAP partners who provide both SAP consulting and SAP managed services on the AWS platform. SAP partners can help you reduce the time to value of your SAP implementation or project on AWS, and help you maximize the benefits of running SAP solutions on the AWS platform. To learn more about the types of services offered by AWS SAP partners and to find an AWS SAP partner, see Find an SAP Partner. Multiple options are available for deploying SAP systems on AWS. You can start with a prebuilt SAP system image, use an AWS Quick Start reference deployment, or build your own SAP system. AWS Quick Start reference deployments help you rapidly deploy fully functional enterprise software on the AWS cloud, following AWS best practices for security and availability. With each Quick Start you can easily launch, configure, and run AWS compute, networking, storage, and other services to deploy that workload on AWS, often in an hour or less. 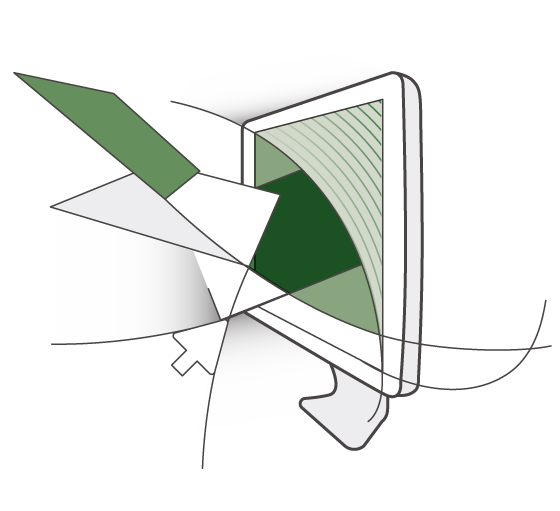 For additional information, see AWS Quick Start Reference Deployments. 1 Read Getting Started with AWS. This guide provides an overview and demonstrates some of the common uses of AWS. 2 Sign up for AWS. Go to http://aws.amazon.com, and click Sign Up Now. Follow the on-screen instructions. 3 Access AWS by using the AWS Management Console. The AWS Management Console provides an easy-to-use graphical interface for managing your compute, storage, and other cloud resources. You can use most AWS services from the console, and the console supports the majority of features for each service. 4 Deploy the required compute, storage, and network resources. For detailed information about how to plan, architect, and deploy the required AWS infrastructure for an SAP environment, read Implementing SAP Solutions on AWS. Install and configure SAP systems. Start with a base Windows Server, SUSE Linux Enterprise Server, or Red Hat Enterprise Linux system image, and install the SAP solution just as you would on any physical or virtual server. For detailed documentation, read Implementing SAP Solutions on AWS.